Feel the power of plastic with the ATIRAreload card! Get all the ease, convenience and safety of plastic without the risk of debt. 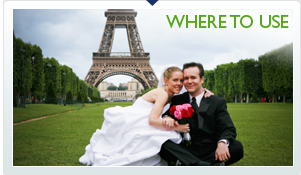 Use your ATIRAreload card for travel, special purchases or everyday expenses. 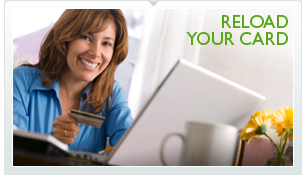 ATIRAreload can be used almost anywhere VISA or MasterCard debit cards are accepted -- even online. 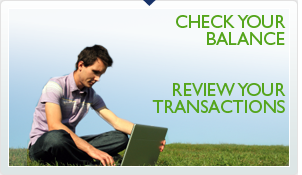 You can keep track of your transactions and balance online, reload your card and use it again!